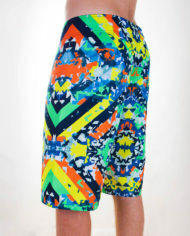 Look good on every picture! 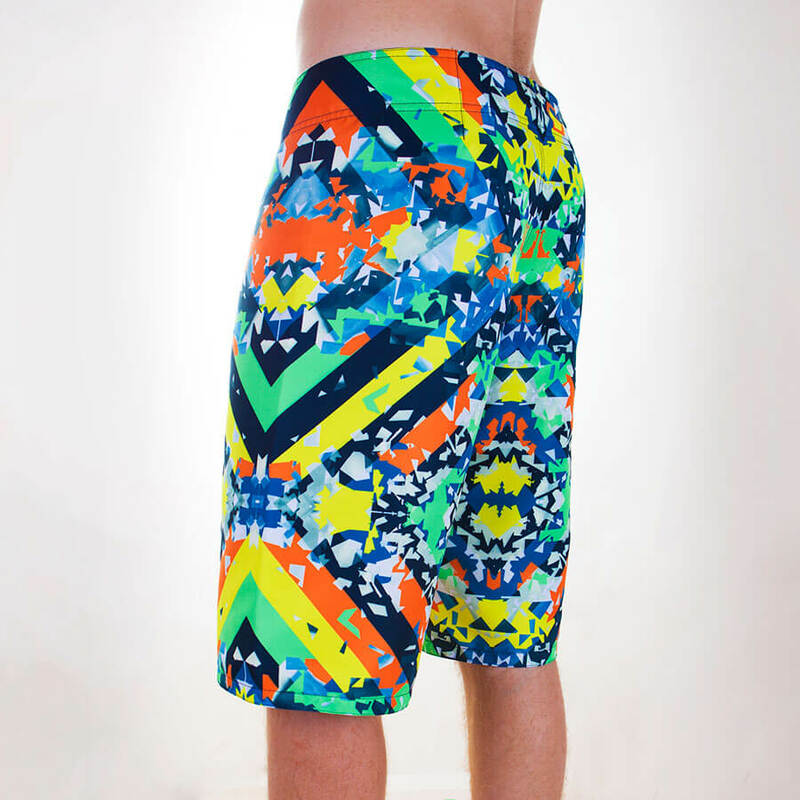 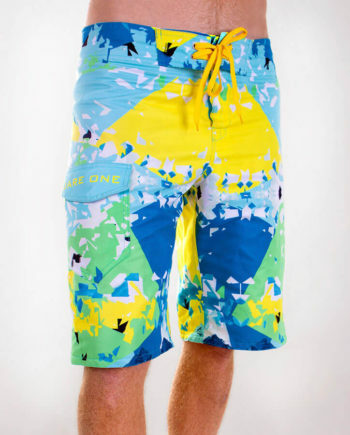 It’s about time you got yourself some boardshorts, don’t you think? 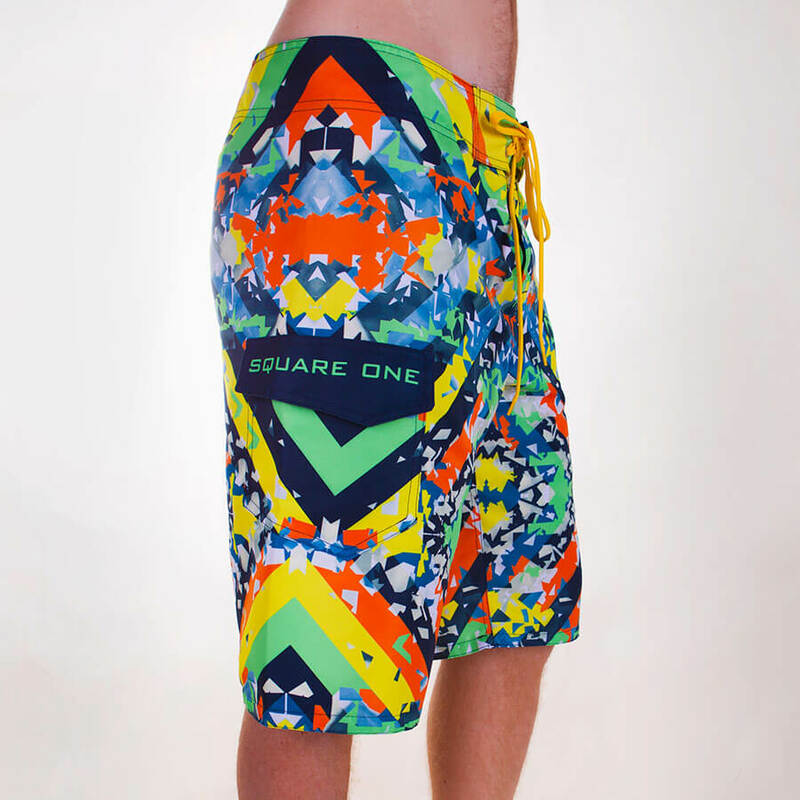 The lightness, our quick dry, torn resistant material and the Square One design will blow your mind. 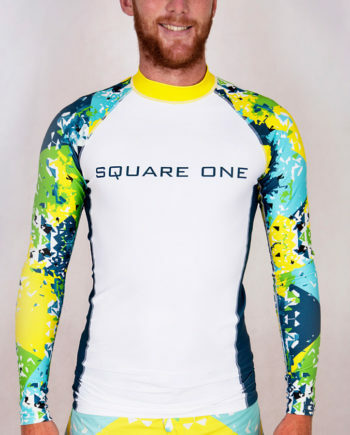 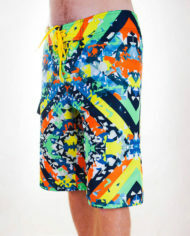 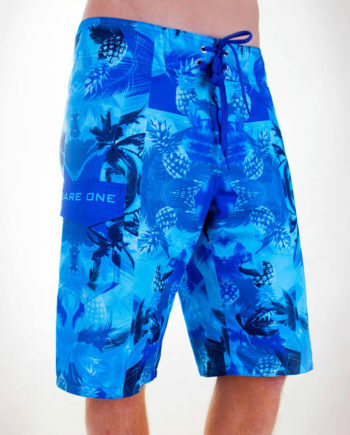 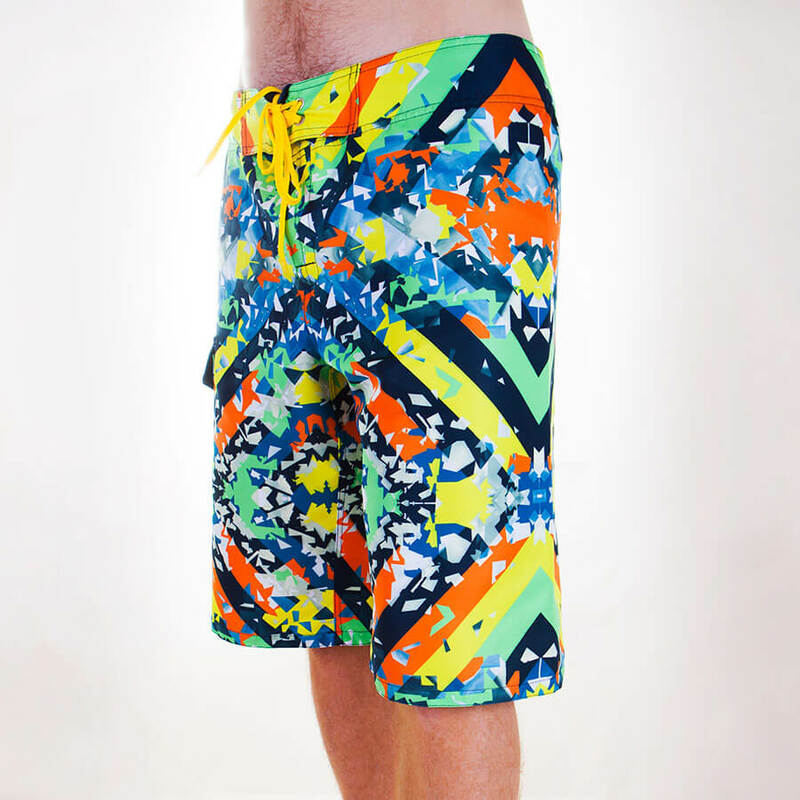 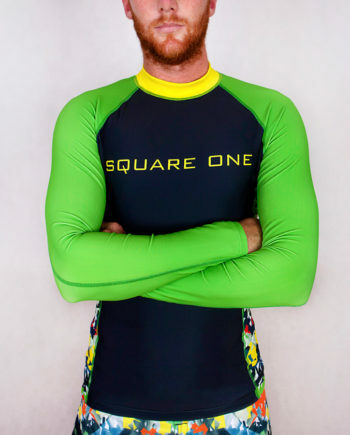 Beautiful designs, quality materials and top-notch performance guarantee you will get everything you need from these boardshorts.